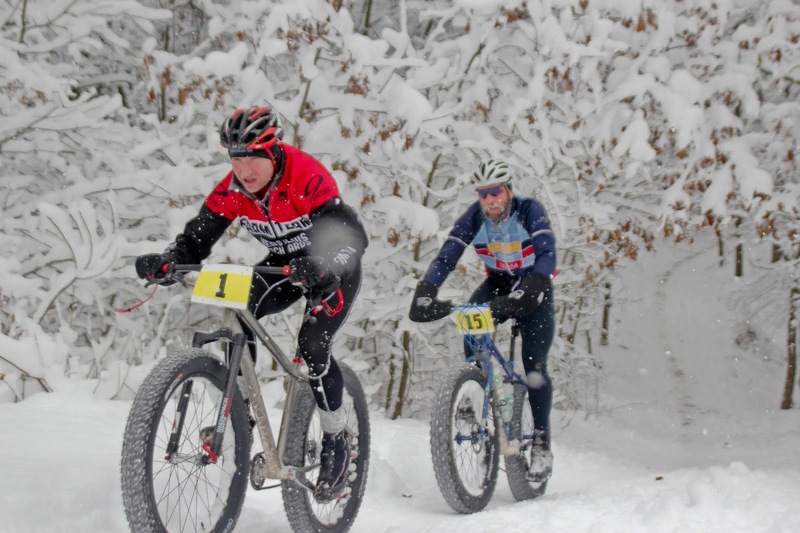 Thank you to everyone who came out for Michigan's first fat bike race at Versluis Orchards yesterday! We had near perfect weather and great conditions on the course. If you weren't there you missed out on a perfect day for fat bike riding. We've posted results via Google docs at the links below. Duo Results can be found here. Solo Results can be found here. 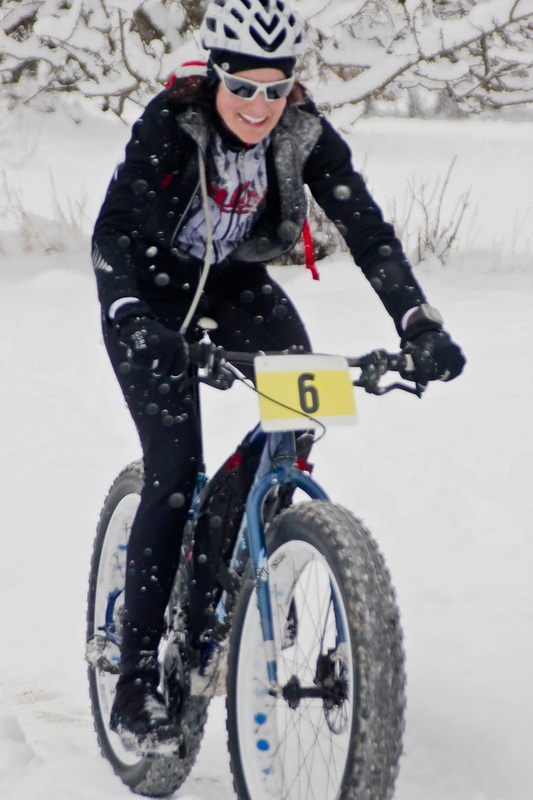 Special thanks to Ada Bike Shop and Grand Rapids Ophthalmology which made our Fat Bike Race possible. And also to Salsa Cycles which sent a demo crew with a dozen Mukluks for people to test out at The Farm. Jack Kunnen took a pile of photos at the race yesterday, you can find them here. Fox 17 had a news crew at the race and ran a piece on their 10pm newscast Saturday night. We're looking for a copy of the report online. If anybody finds it or can post it to youtube please send us a link! Mark your Calendar for NEXT YEAR! We are already working on making the race bigger and better for it's second edition. 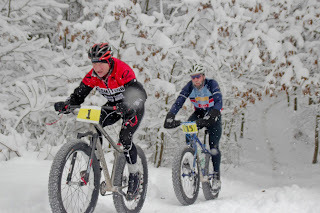 Farmer's Fat Bike Race will return on January 12, 2013.
Who was taking all the pictures in the woods? Will there be links to some of those shots? www.xxcmag.com was there. Here's a link to their article and video. I think they will post photos soon too. Apparently you have to purchase a DVD copy of the story that FOX ran called "Outdoor Snow Bike Racing" from some other company for $40. Ouch. Wish I would have thought to DVR it. I contacted fox 17 and was told that they have no plans to put the segment online.